I will be interviewing Steffany Barton, RN. Steffany will share be discussing the Archangels. 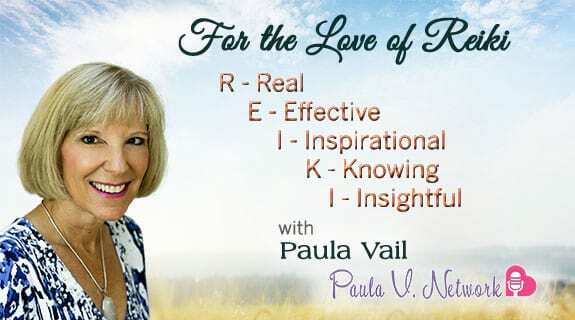 She explains how we are never alone and gives us insight on how to connect to the beloved Archangels. Steffany describes what the title “Archangel” means and gives us creative and exciting advice on how we can always live in “Divine Time”. She describes how the angels are constantly giving us messages and how we can find joy and comfort in knowing that we are never alone. This episode will bring a feeling of love and light to those who tune in. For more information on Steffany see wwwAngelsinsight. Steffany Barton, RN, stands firmly in her belief that we are eternally connected to the spirit of love. Facing her own insecurities to claim her spiritual gifts, Steffany left a comfortable nursing job to follow her soul’s call: to provide mediumship sessions to those seeking Divine guidance and authentic proof that Love endures beyond death. Steffany offers phone, in person, and email readings. She is a recognized speaker, teacher, and medium, and proud mom of three children. For more information on Steffany see www.Angelsinsight.com Contact Steffany via email at Steffany@angelsinsight.com or phone 913-451-4567.